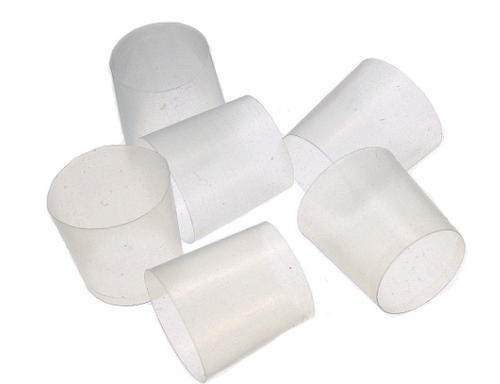 We are manufacturer and exporter of PTFE Sleeves. Our all products made from superior quality of raw materials and latest technology. These products are available in various shapes and sizes in the market. It is highly resistant to fire, chemicals, acids, sunlight, and moisture. We are offering a wide range of Extruded Round Rod. These products are made from high quality of raw materials and advanced technology. The grade combines high strength, hardness, and corrosion resistance. 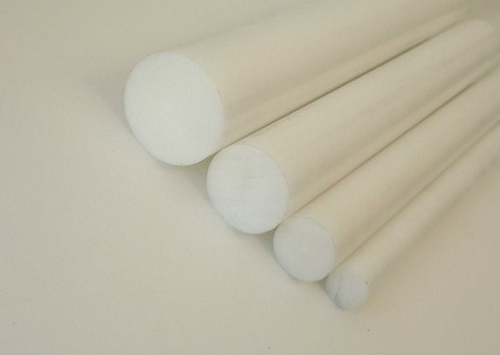 We are engaged in the manufacturing and exporting of PTFE Round Bar that is known for its resistance to chemicals. Durable in its characteristics, it is widely acknowledged among the clientele we hold. 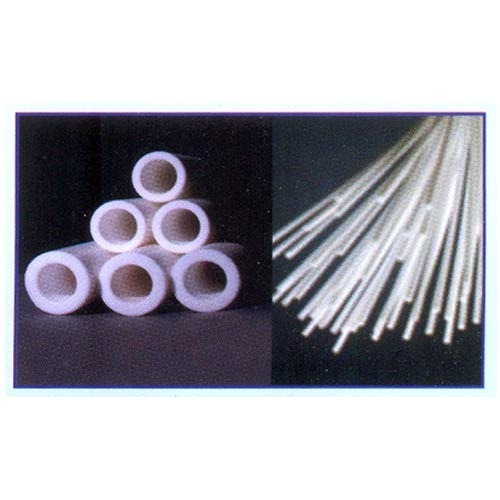 The range of PTFE round bar offered by us is highly popular in the market. Relying on the prudent vendors for raw materials, we ensure the optimum quality of the entire range of round bars offered.